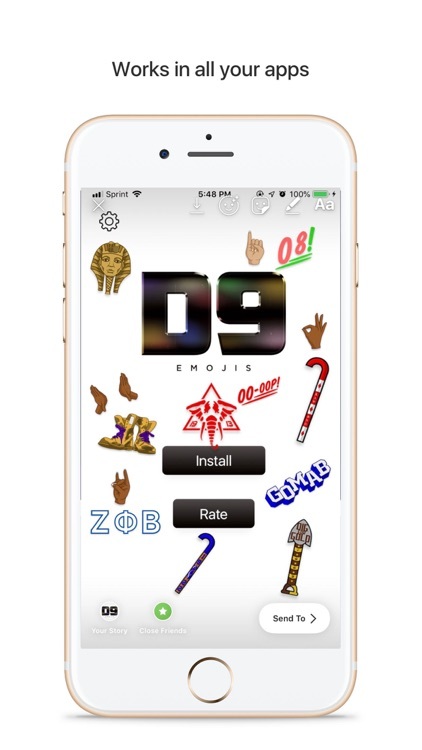 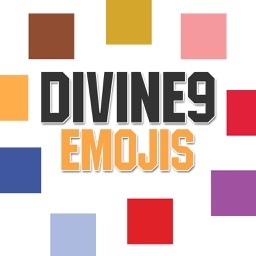 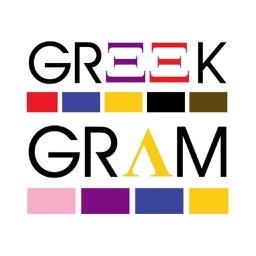 D9 Emojis is the first historically Black Fraternity and Sorority in-text emoji keyboard, featuring customized in-text emojis to enhance Greek-ti-Greek communication on all digital platforms. 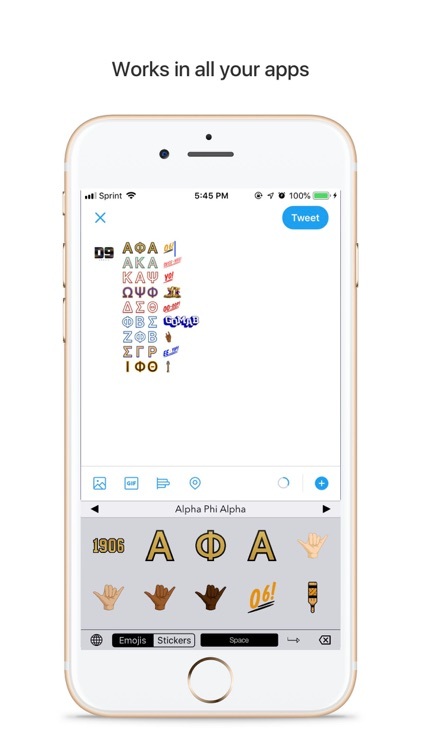 We have content for Alpha Phi Alpha, Alpha Kappa Alpha, Kappa Alpha Psi, Omega Psi Phi, Delta Sigma Theta, Phi Beta Sigma, Zeta Phi Beta, Sigma Gamma Rho, and Iota Phi Theta. 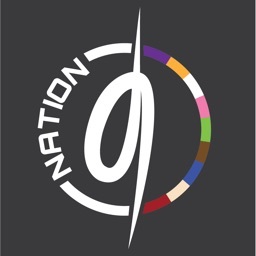 We are not using official or registered marks. 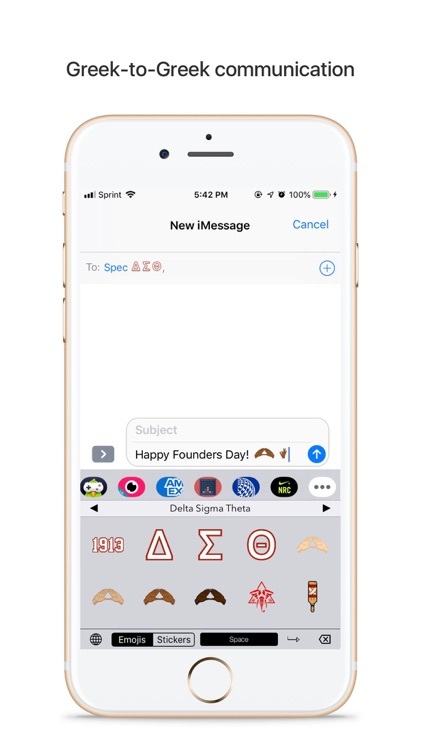 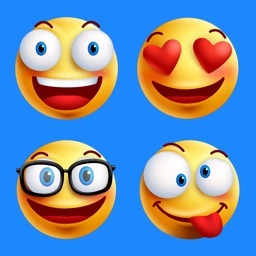 If you do not own the application, the emojis will not be visible. 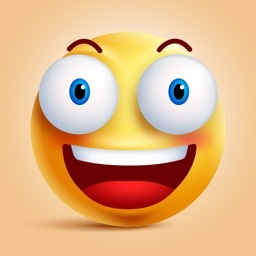 The application provides special instructions for keyboard installation. 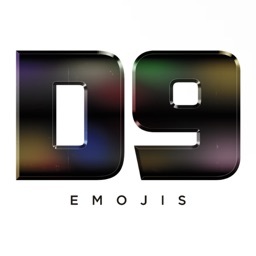 Please visit our support page for further help via settings in the application or our website at www.d9emojis.io.